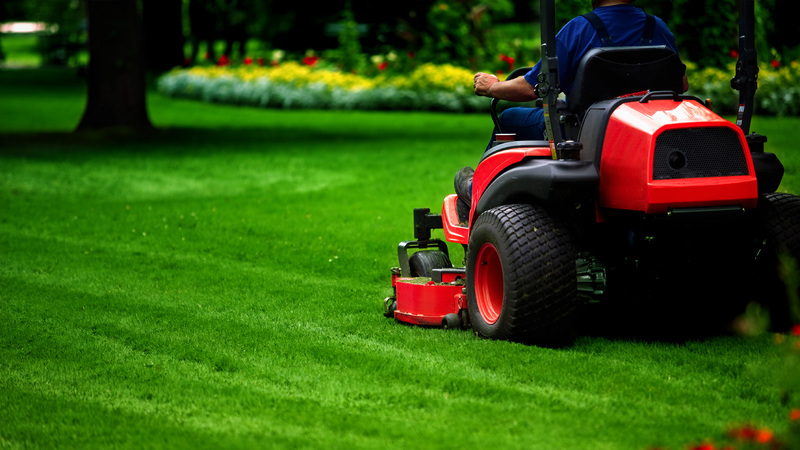 We provide custom lawn maintenance services with year round balanced billing. We offer mowing, shrub/bush trimming, palm tree trimming, and weed control in the landscaping beds. We service every week from March 15 through November 1. We use our every other week visits throughout the winter months as an opportunity to clean up leaves, remove dead plant material from landscaping beds, and hedge the shrubs. We do everything we can do to prepare your landscaping and grass for a busy summer season. Fair prices for all properties. Service includes mowing, edging, string trimming, and blowing every week from March 15 through November and bi-weekly during the winter months. Our lawn care staff is fully trained and only use professional grade tools. We sharpen our blades every day to ensure the best cut possible every time. We trim your grass to the right height and also leave your lawn impeccably clean, by blowing the trimmings off your hardscape areas. We offer weekly or bi-weekly services, trim around all obstacles (trees, flower beds, sidewalks, driveways, etc.) Also, you can opt for flower bed maintenance, on a weekly, bi-weekly or monthly basis. 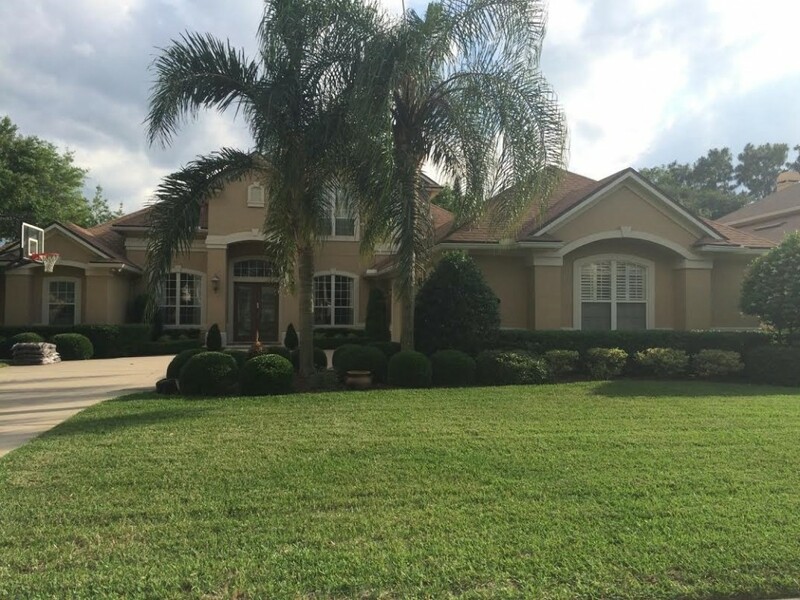 Florida Lawn and Order is your one-stop shop for all the landscape care services you need. There is no job too difficult for us to handle, since we take a tailored approach to all of our projects. If you need your bushes and hedges to look perfectly manicured, then you need to call us as soon as possible. We’ll have your greenery look fit for royalty in no time! Our expert bush trimming services can maintain the health of your bushes and/or shrubbery and eliminate over-growth that can detract from the natural beauty of your landscape. Add Garden Weed Control: Average $25 per month. Service includes spraying landscaping beds up to 1500 sqft. for weed at each service. Add Shrub & Hedge Trimming: Starting at $45 for most properties. Service includes trimming shrubs up to 10′.